UPDATE (6/9/17): Following WCW’s campaign, the Los Angeles V.A. has announced it has canceled plans for deadly experiments on Dobermans and will end it’s decades-old dog breeding program. 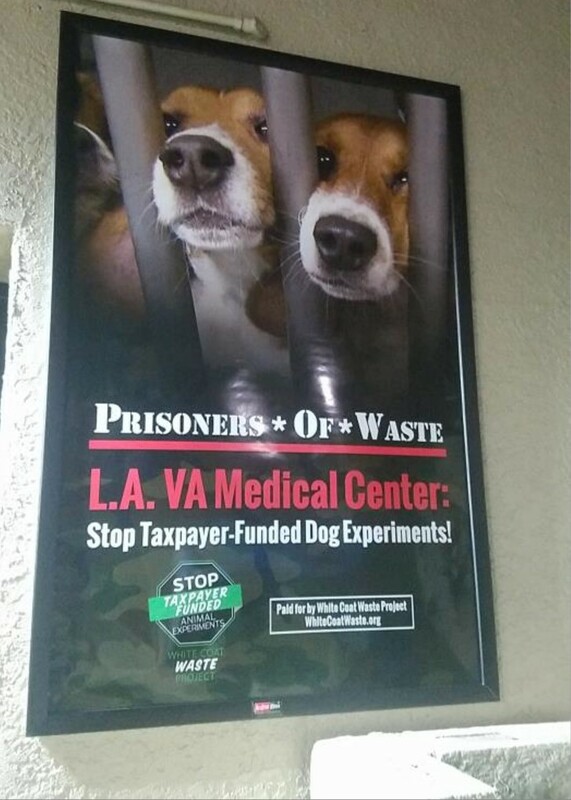 On the heels of Congress’ call for an investigation into the abuse of dogs in laboratories at the Greater Los Angeles VA Healthcare System (Greater LA VA), residents of Los Angeles who go to fill up their gas tanks will be confronted with the disturbing truth about the facility’s deadly dog experiments. 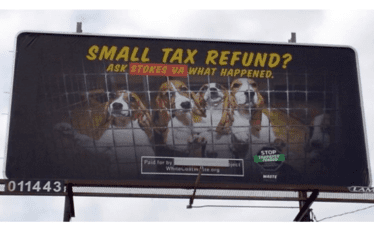 As part of White Coat Waste Project’s national “Prisoners of Waste” ad campaign calling out VA’s taxpayer-funded dog experiments, ads will be posted for the next month at gas stations surrounding the Greater LA VA. The ad campaign is supported in part by a generous in-kind grant from the PVBLIC Foundation. WCW recently exposed abuses at the Greater LA VA, including breeding Dobermans to suffer from narcolepsy, injecting them with methamphetamines or antidepressants for up to six months, and killing them so their brains can be cut out and dissected. 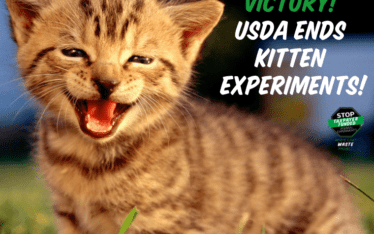 Rep. Ted Lieu (D-CA), a U.S. Air Force veteran who represents the Greater LA VA’s congressional district, is calling for an end to these secretive, abusive and wasteful experiments. 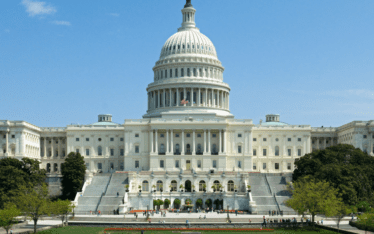 More than 300,000 people have written to Congress in support of WCW’s campaign to cut taxpayer funding for the VA’s dog experiments. If you haven’t yet, email your congress members now. Pure barbarism to hurt any animals, leave alone dogs. What in God’s name is the matter with you? Look in the mirror and ask yourself ..”Is this ok?” I”ll tell you the answer…..NO! Deplorable. Stop using all animals for testing. It is cruel & unneccessary in this day & age! !